Dr. Bridge at The Beaufort Sound works to improve his patience lifestyle by identifying the best way to treat their individual hearing issues. Just as you use both eyes to see clearly, you need two ears to hear clearly. Some of the benefits of being able to hear with both ear include: Better understanding of speech; your brain can focus on the conversation you want to hear. Better sound identification; often, with just one hearing ear, many noises and words sound alike. But with two ears, sounds are more easily distinguishable. Larger hearing range; a person can hear sounds from a further distance with two ears, rather than just one; a voice that’s barely heard at 10 feet with one ear can be heard up to 40 feet with two ears. Better understanding in group and noisy situations. Localization; hearing with both ears allows you to better determine where a sound is coming from. As well as, feeling of balanced hearing; two-eared hearing results in a feeling of balanced reception of sound, hearing with one ear creates an unbalanced feeling. 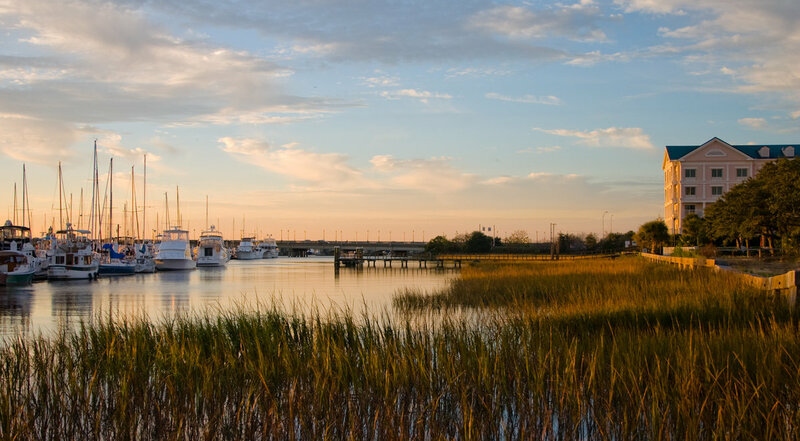 If you are looking for comprehensive hearing care, you’ve found the right place with The Beaufort Sound. Our services include a complete range of hearing tests for everyone from infants to adults, as well as fitting, programming, adjusting and repairing hearing aids. We offer tinnitus testing and treatment and also specialize in balance and vertigo issues related to the inner ear. We also offer custom ear molds and musician monitors. 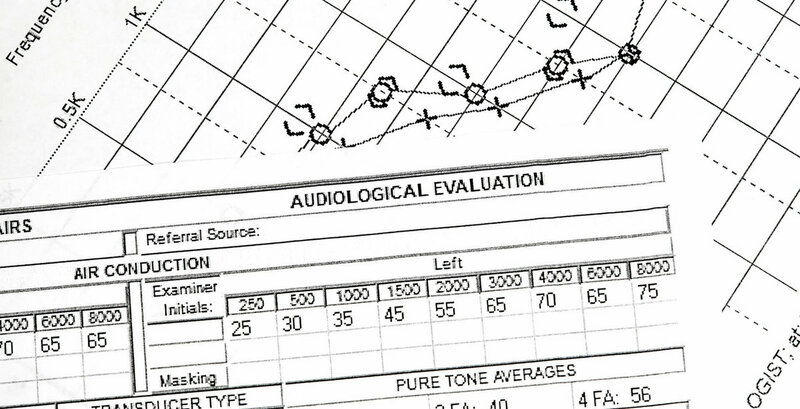 At The Beaufort Sound, we follow a hearing examination protocol that knows your hearing is as unique as you are. 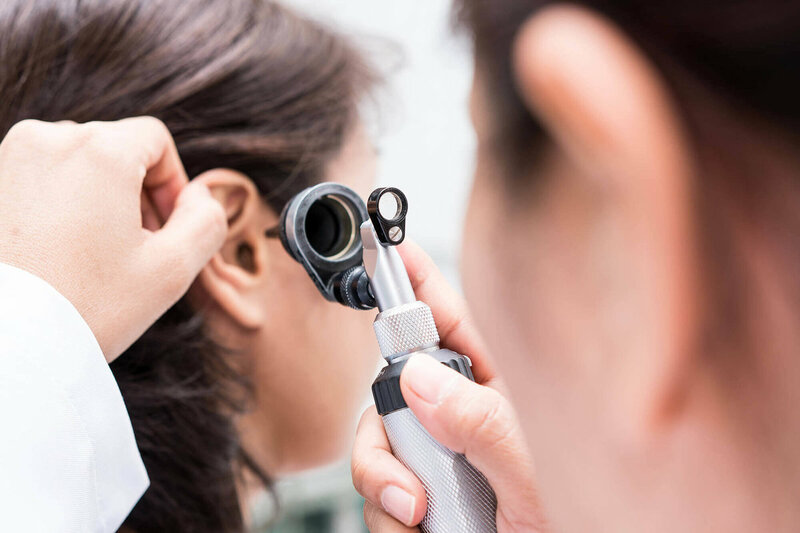 We provide thorough physical and auditory examinations and factor in medical history and contributing life factors when assessing the state of your hearing. 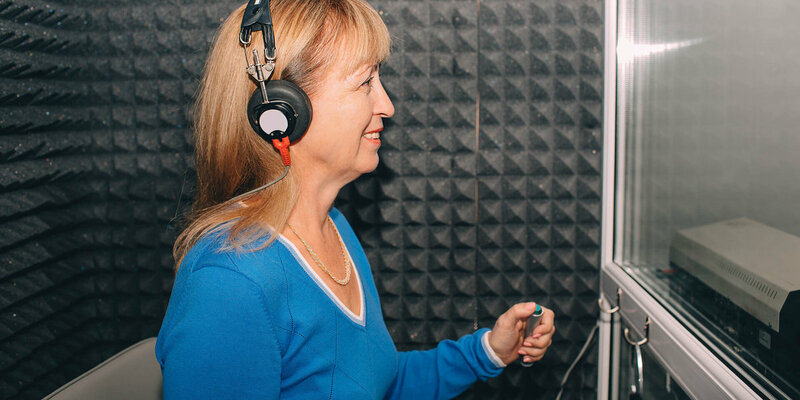 We utilize a variety of metrics including pure tone and speech testing, as well as testing for acoustic reflexes, tympanometry, otoacoustic emissions testing, air and bone conduction testing and otoscopy to understand how you hear, and how you can hear better. Healthy hearing is a critical component to a child’s development. That’s why it is important to us to provide audiology services for all ages, even newborns and infants. Catching hearing loss at its earliest occurrence is the best point to initiate hearing treatment. For young children, treating hearing loss can open the door to success in school and beyond. For small infants, we use non-invasive testing methods that monitor a baby’s physical responses to sound stimuli, usually while the infant is asleep. Choosing the right hearing aid can seem daunting, but it doesn’t have to be. After your hearing exam, Dr. Bridge will go over the results with you. 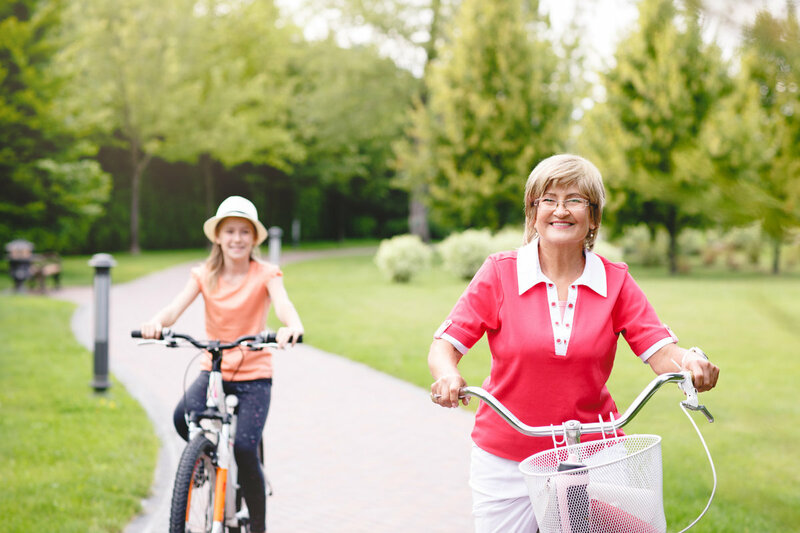 If a hearing loss is present, we’ll help you connect with the solutions you need to hear better, isolating the features that will facilitate your lifestyle and fit in your budget. Reliable hearing aids depend on a comfortable fit. Custom hearing aids are tailored to your hearing in every way. 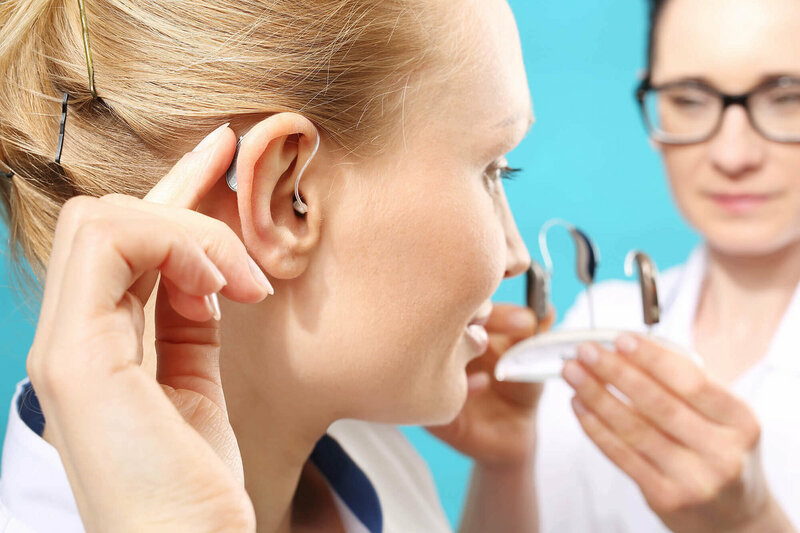 After you decide on a hearing aid option, Dr. Bridge will order the hearing instrument for you. For most hearing aid styles, a mold will be made of your ear canal to properly fit your device. During the hearing aid fitting, your hearing aid will be programmed to best accommodate your hearing challenges. Your hearing aid fitting tunes your new hearing aids to your specific hearing needs, in addition to balancing volume and tone. Real-Ear Measurements for Hearing Aids. Real-ear measurements are widely regarded as the best way to ensure that your hearing aids are properly treating your hearing loss. According to the American Speech Language Hearing Association (ASHA), “With real-ear testing, the clinician is able to measure the actual sound delivered by a distinct hearing aid to a specific individual, thus allowing for a more accurate fitting.” Real-ear measurements are taken by using probe tubes in the ear canal and are performed during the hearing aid fitting process. This highly customized process verifies that your hearing aids are accurately meeting your specific hearing needs. Even if you take excellent care of your hearing aids, accidents can happen and issues can arise. Here at The Beaufort Sound, we provide professional hearing aid repairs. Hearing aids involve complex technology and require professional services for issues that can’t be resolved with basic troubleshooting and maintenance. Getting the most from your hearing aids is important to us. Consider the preventative care of regular professional cleanings for your hearing aid. 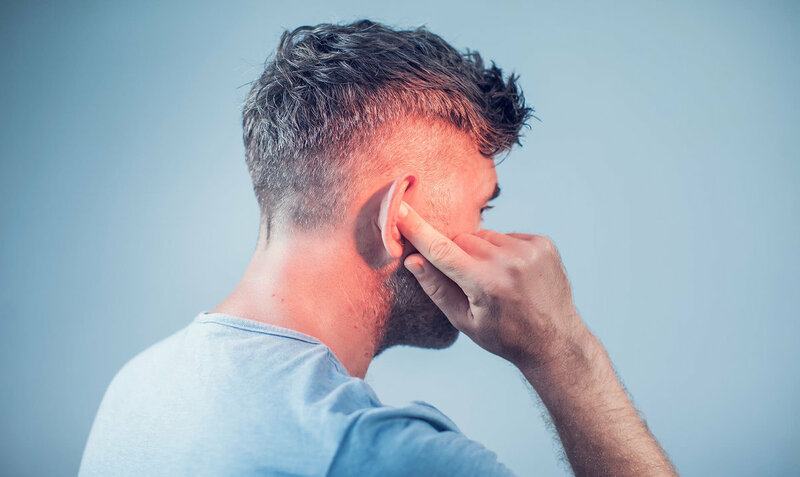 Tinnitus, or a ringing in the ears, is one of the most common hearing disorders we see. It can distract from concentration and lead to deepening stress and frustration. While most tinnitus cannot be cured, advanced strategies for managing tinnitus can suppress intrusive sounds. At The Beaufort Sound, we’ll work with you find the best strategies for managing your tinnitus. Our testing and analysis help pinpoint contributing factors and stressors. Your ears aren’t just for hearing. In addition to the tiny mechanisms that help us hear, the inner ear is home to our vestibular system which controls balance and spatial orientation. When something goes awry in our vestibular system, it can result in chronic vertigo or dizziness, nausea, double vision, and a host of other disorienting symptoms. Many issues with balance can be resolved with treatment. If you have a vestibular concern, The Beaufort Sound can help find the underlying causes and potential solutions. Earwax, also called cerumen, is designed to be expelled from our auditory system as we move our jaw. Unfortunately, earwax doesn’t always have a smooth journey. A variety of factors can result in the accumulation and impaction of earwax. Impacted earwax can damage your ear drum and severely muffle incoming sounds. Impacted earwax can be physically irritating and difficult to remove. When excessive earwax is present, The Beaufort Sound can safely and quickly remove it to help you hear better. After testing, Dr. Bridge will counsel each patient on the results of the examination. If any hearing loss is determined, he will recommend the best solutions for you, based on your degree and type of hearing loss, your lifestyle, and your budget.